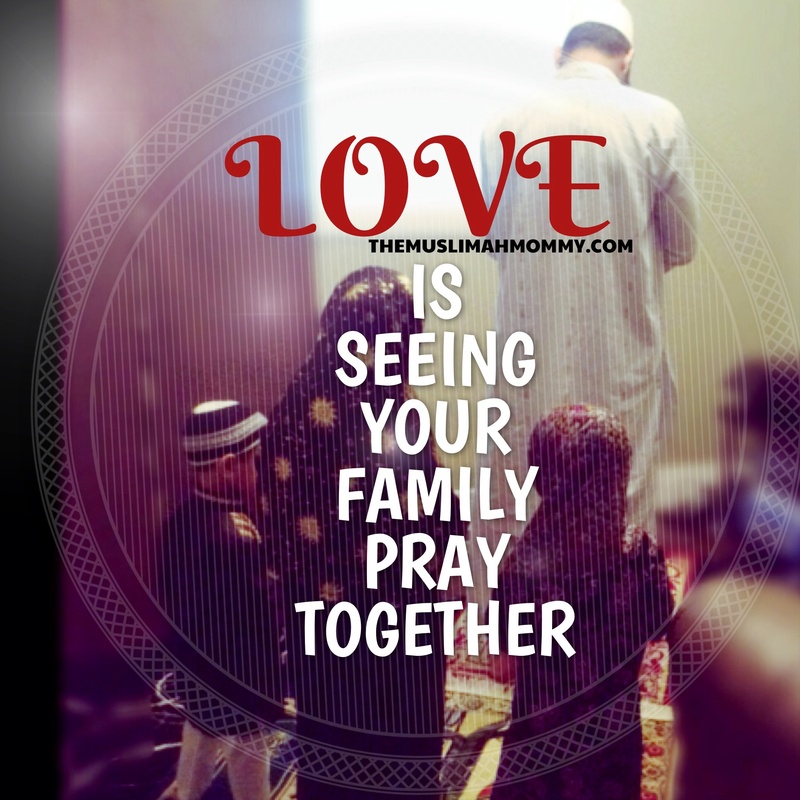 Love is…seeing your family pray together. Alhumdulillah for everything! Truly, love is observing your family together in prayer; not only do we all stand together as a family, but we do so in praying to the one and only Allah Subhanahu Wa Ta’ala . Sis, I sent you friend request on FB. My full name is Eva Fatmawaty. Hope you can accept me. Thank you. I like this post. JazaakAllahu khayr and Ramadan Mubarak to you! Just shared this on our Facebook page. Jazakallah khair for sharing. May Allah (SWT) bless you and your family. Ameen! Jazak’Allah Khair for your support, it is very much appreciated! I have checked out your blog and shared a post as well as I find it very beneficial! Keep up,the great work, and May Allah SWT bless you and your family as well.